They have years of experience developing new innovative qualifications for the construction industry and have invested over £10 million into the skills industry over the last 10 years. Over 1.3 million people have taken EAL qualifications in the last 10 years, whether they are in private training facilities, schools and colleges, workplaces or universities. EAL ensure that learners at their recognised centres are achieving only the highest standards, which are required by their chosen industry. 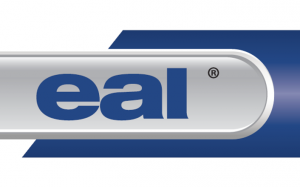 You can find out more about EAL by taking a look at their website.